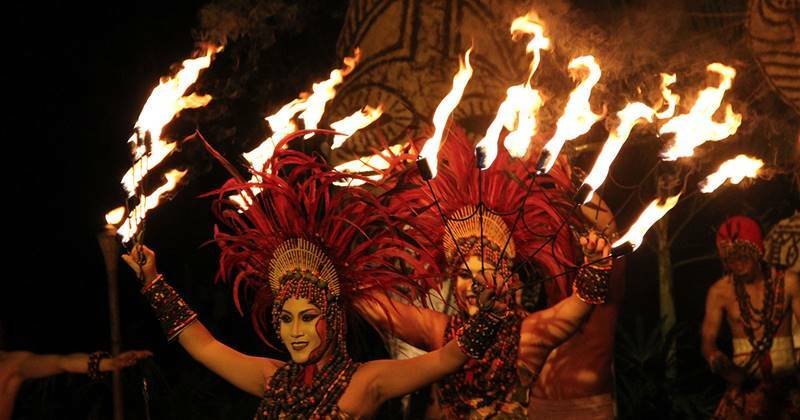 Most of you still have to ask yourself, what kind of night safari Bali Island has to offer? Is it the same as the other night safari from elsewhere in the world? 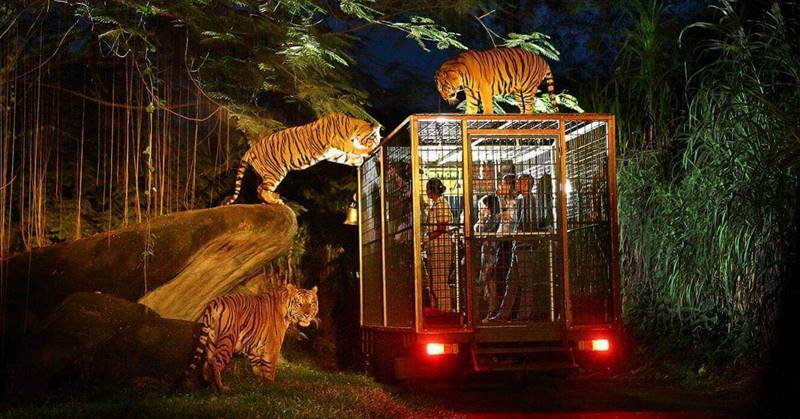 Let us learn more about Bali’s night safari! Does the event in Africa take place? Naturally not! 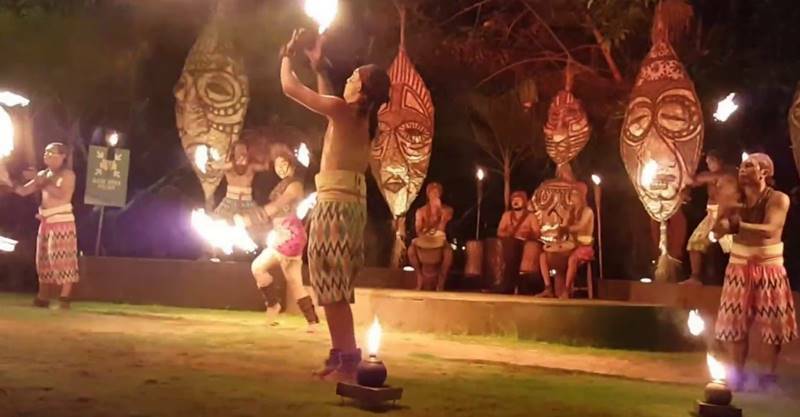 Bali Safari And Marine Park, in Gianyar Bali, presents the night safari in Bali. Many people also consider the Bali Safari Marine Park to be Bali’s best aquariums and zoos for your children’s holiday in Bali, and you will also find plenty of sites that have been published in Bali that have written about things to do for children. Therefore, it’s sound great to wake the tiger and lion at the night safari at Bali Safari & Marine Park under the stars as the king and other wild animals, isn’t that? 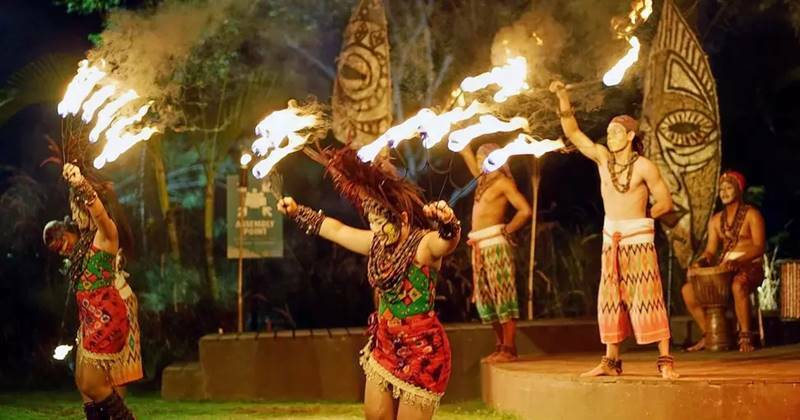 During night safari Bali you will feel the thrill and new experience, things you will always remember as an exciting event in Bali. 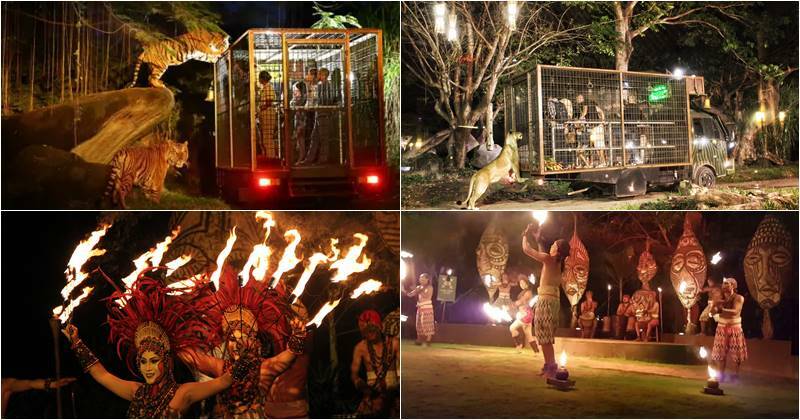 The night safari Bali is a whole thing different from a day – long safari in the Zoo. 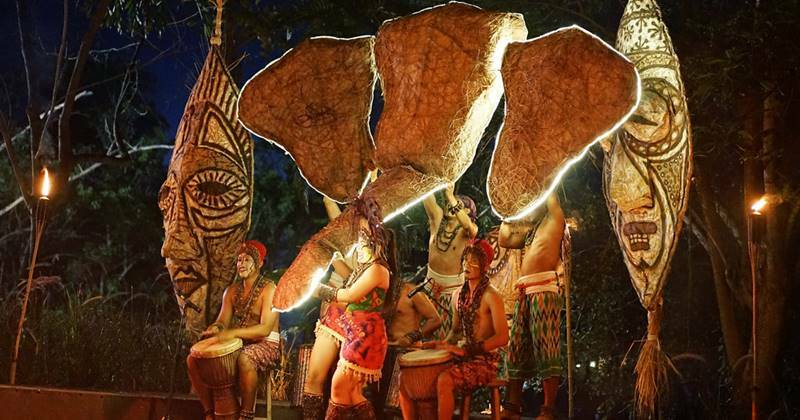 Additional incredible performances have been added to enhance the existing Bali Night Safari package, which will make your fun trip memorable, in particular your children. Our customer service will welcome you with welcome drinks after you arrive at our location and take your time to photograph with some animals that have been displayed for your customer photograph. The journey from the main lobby to the safari is divided into 15 – 20 people in a single trambus. Once we arrive at Safari Park, you will be welcomed by our guide to join the walking night safari for about 15 minutes, see a collection of animals with the informations of the animals such as porcupine, Komodo, snake, elephant, binturong and more. Our walking safari finishes in the lobby of the hotel on Mara River, and then the Safari Trambus night will come. On our trambus, then welcome on board. Your Bali night safari program packages from Safari Park Passage. Then continue to the Night Safari main event with trambus in a park set – up, as the African Savannah looks. The cage trambus accommodates 15 – 20 people, and there are 2 – 3 guides to give you an informative knowledge and caretaker to make sure you’re safe in the cage. A cage trambus will take you from the Mara River Lodge lobby to African Savannah (not really in Africa). The animal encounter means that you can approach the animal. You can feed the animal directly this evening’s safari. Naturally, you won’t feed the tiger or the lion. The animal you can feed directly, like elephant, zebra, giraffe, African cow and so on. 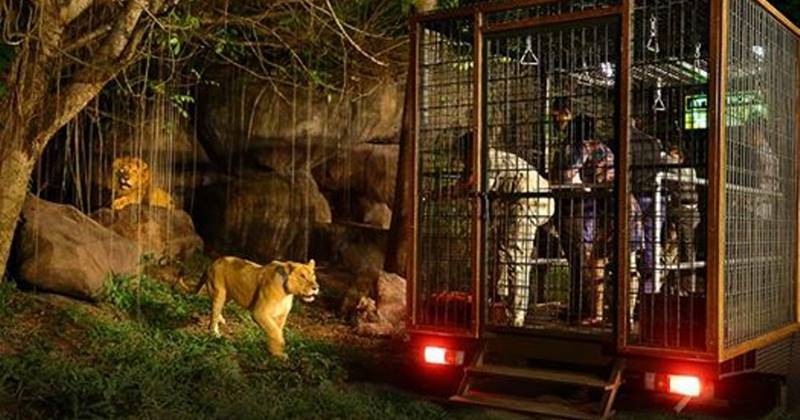 The safari in the night is not only feeding an animal, but you can also see tiger and lion in the wild jungle looks. Finally, we served your barbecue dinner at the Nkuchiro restaurant in a buffet style, so that you can feel atmospheric in the east and at east. Our last, but not least, program is the fire dancing, drumming and puppet shows. Ended program will be transferred back to a car park, end of service, have a nice Safari night. One time Night Safari Journey with tram bus. BBQ Dinner at Nkuchiro Restaurant.